It was at the request of a few non-Malayali sisters, who could follow neither Sanskrit Malayalam, this work was attempted by me• 1 have closely followed the Text published by Sri Ramakrishna Math, Madras in this work. As I lost my vision while writing this. I had to depend upon many of the young sisters of Sri Sarada Math to write down and copy this. Words are inadequate to express my sincere thanks for the services they rendered. In fact, this has turned out to be a labour of love. 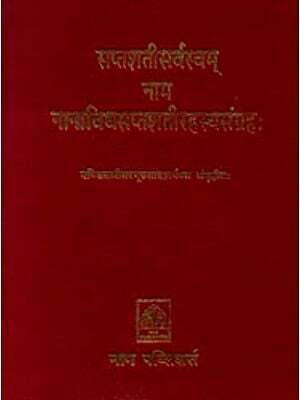 The Devimahatmya, known also as Durgasaptasati, is a famous and holy book. 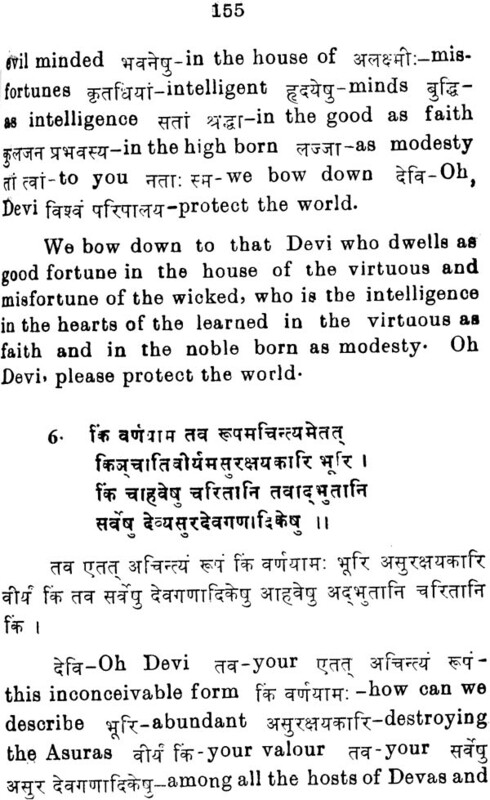 The devotees of Goddess use it for parayanam, daily chanting- Each sloka of the Saptasati is considered a holy mantra each verse is considered so holy and powerful that if one carries the book in hand no devil or ghost will dare to approach him. Even now in villages people believe this and carry one copy of the book when they go about in the night. In Bengal this is known as Chandi and is read with reverence during Navarathri and other holy occasions- They believe that this is very auspicious and that it will drive away all evil spirits. 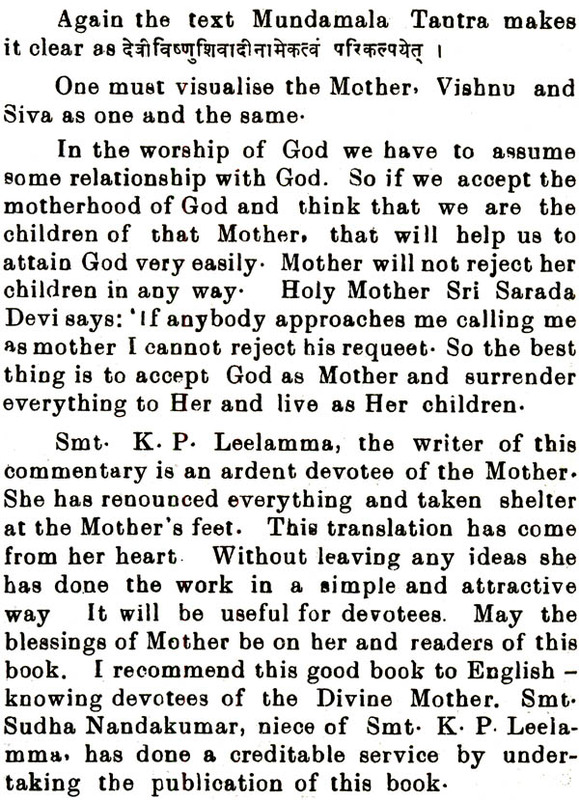 The worship of God as Mother is a specialty of Hindu religion. 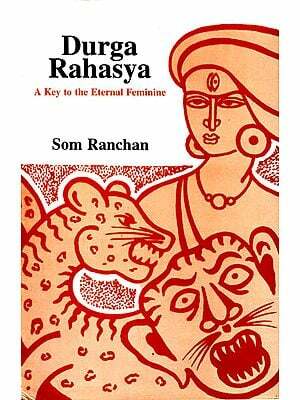 In India this is prevalent from very ancient times. In human relationships mother-child relation is the highest. A bad child may be there, but a bad mother never’ says Sri Sankaracharya. A child has all freedom with his mother. 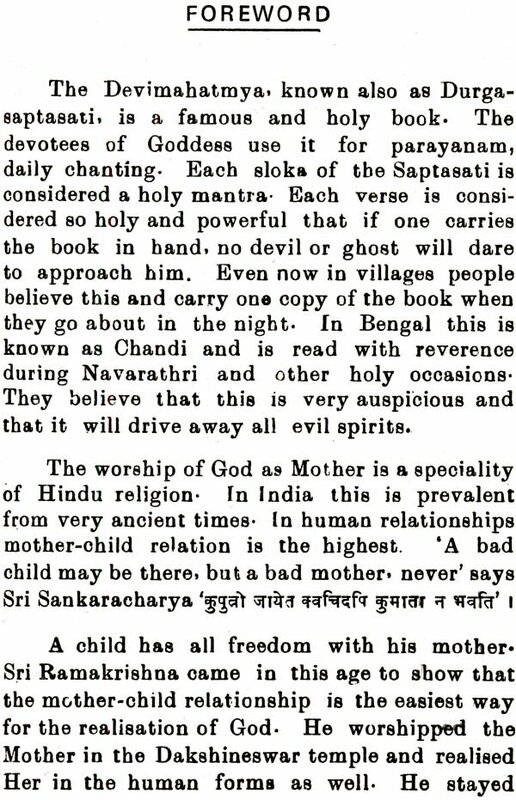 Sri Ramakrishna came in this age to show that the mother-child relationship is the easiest way for the realisation of God. 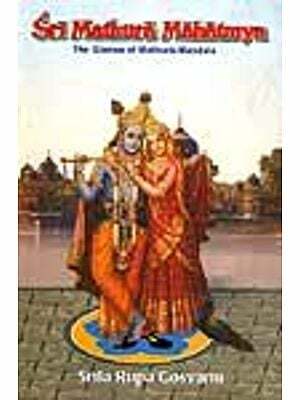 He worshipped the Mother in the Dakshineswar temple and realised her in the human forms as well. He stayed there as a child of the Mother, talking and playing with her. In the end he told that Kali is Brahman and Brahman is Kali- Unconditioned Brahman is appearing in the conditioned form as Kali for the benefit of devotees. In every ancient book we see the greatness of Mother Worship. 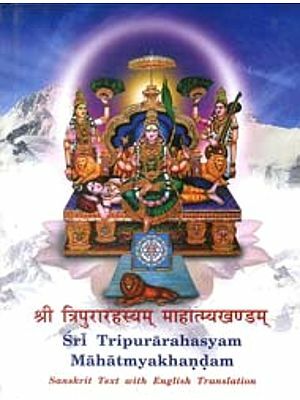 In Devi Bhagavata the greatness and importance of Mother in this universe is made clear in many aspects. 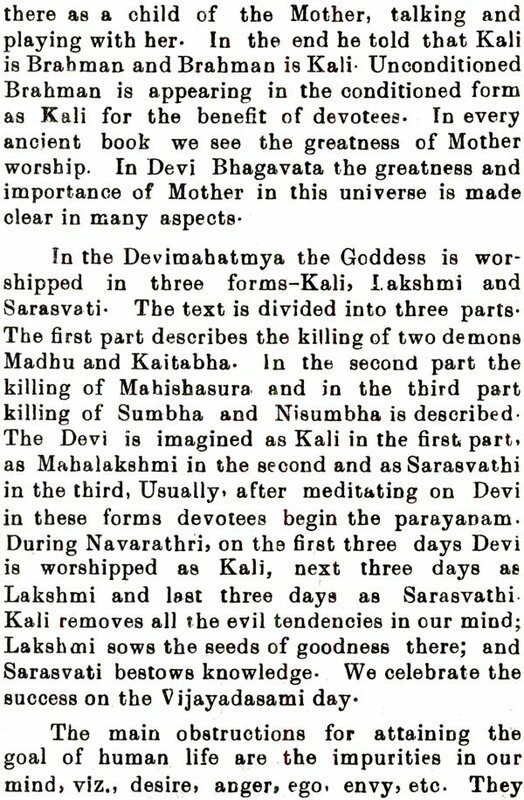 In the Devimahatmya the Goddess is worshipped in three forms-Kali, Lakshmi and Sarasvati- The text is divided into three parts. The first part describes the killing of two demons Madbu and Kaitabha. 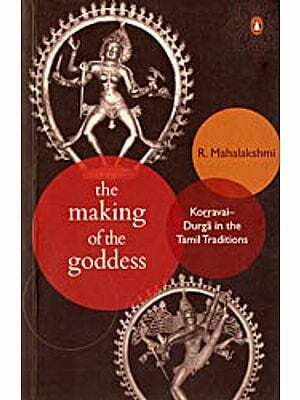 in the second part the killing of Mahishasura and in the third part killing of Sumbha and Nisumbha is described. 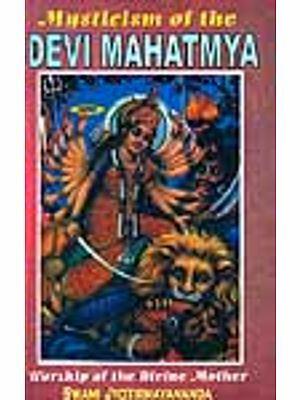 The Devi is imagined as Kali in the first, part as Mahalakshmi in the second and as Sarasvathi in the third, usually’ after meditating on Devi in these forms devotees begin the parayanam. During Navarathri, on the first three days Devi is worshipped as Kali, next three days as Lakshmi and last three days as Sarasvathi. Kali removes all the evil tendencies in our mind; Lakshmi sows the seeds of goodness there; and Sarasvati bestows knowledge. We celebrate the success on the Vijayadasami day. The main obstructions for attaining the goal of human life are the impurities in our mind, viz., desire, anger, ego, envy, etc. They are to be removed first. For that we worship Kali is a ferocious deity who kills all Rakshasas. She removes all the bad samskaras from our mind and makes it clean. Kali is terrible only for those who possess undesirable thoughts. When our minds are devoid of bad vasanas, then we develop the divine gunas. For that we worship Lakshmi who is the goddess of prosperity. 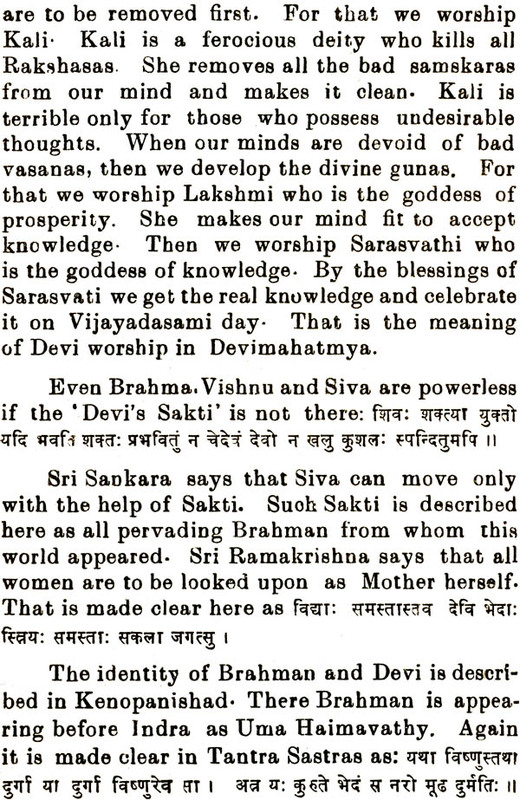 She makes our mind fit to accept knowledge- Then we worship Sarasvathi who is the goddess of knowledge. 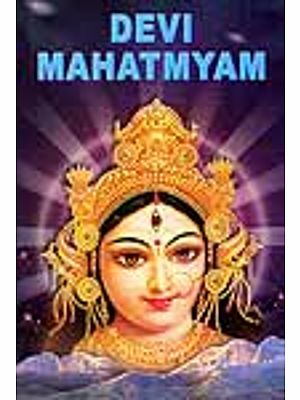 By the blessings of Sarasvati we get the real knowledge and celebrate it on Vijayadasami day- That is the meaning of Devi worship in Devimahatmya.